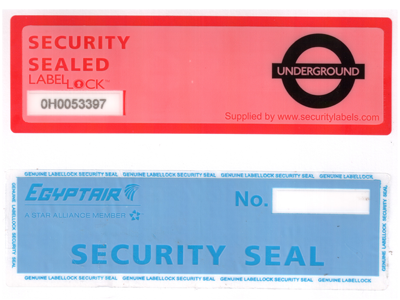 Customised No Residue Label Lock™ labels lock in place yet lift without a trace, ensuring no damage whatsoever to the application surface. 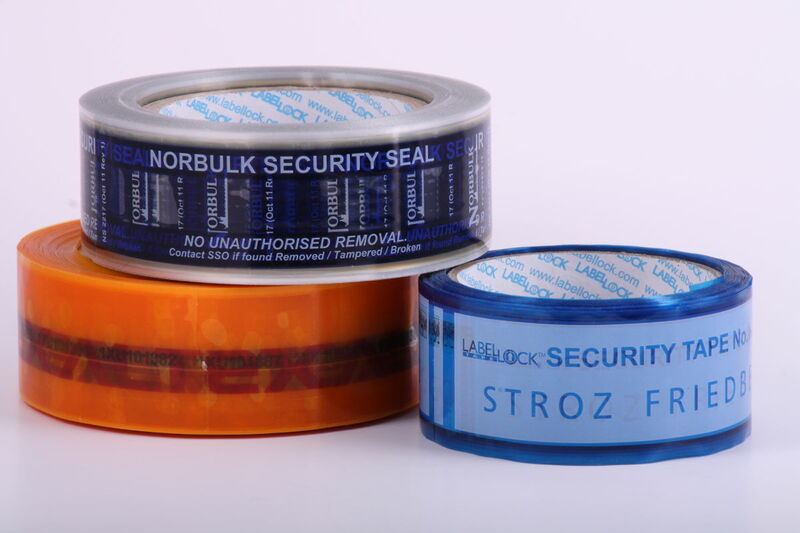 With a minimum order quality of just 12,000 labels you can customise the size, colour and design of a batch of your own unique No Residue Label Lock labels including a customised “opened” message in any language and text. 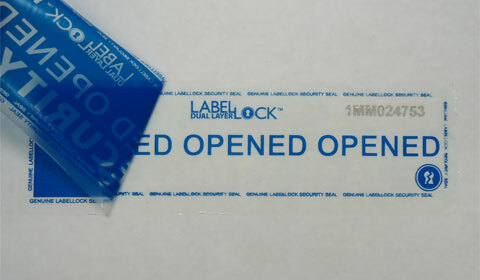 The unique no residue tamper evident technology that makes Label Lock so special is the same as the stocked version available off the shelf from your distributor with identical levels of tamper evident security. Any language (including Arabic) can be included in the design as well as “house” colours and logos to match your existing branding. For semi covert or discreet requirements you could choose a clear or translucent white background. 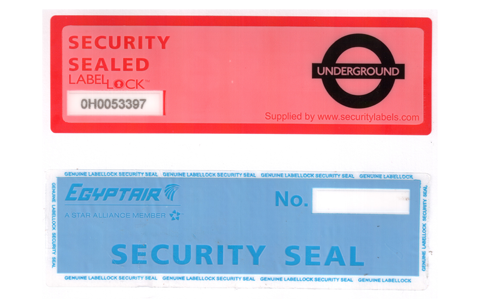 Full colour photographic images are not yet available in customised Label Locks. A full design guide for customising your No Residue Label Lock is available from your distributor. Significant volume discounts are available from your local distributor for long runs of custom no residue Label Locks. For prices, samples and design specifications please contact us. 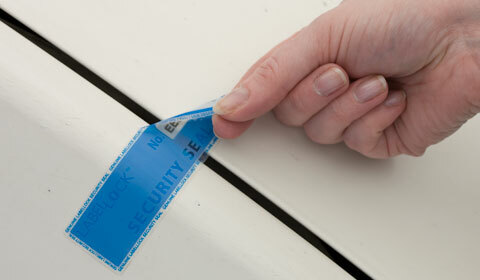 Are you interested in Custom No Residue Security Labels? Fill in this short form and we will get back to you ASAP.